Diabetes is one of the leading causes of premature deaths worldwide – and diagnoses are rising rapidly in lower and middle-income countries. 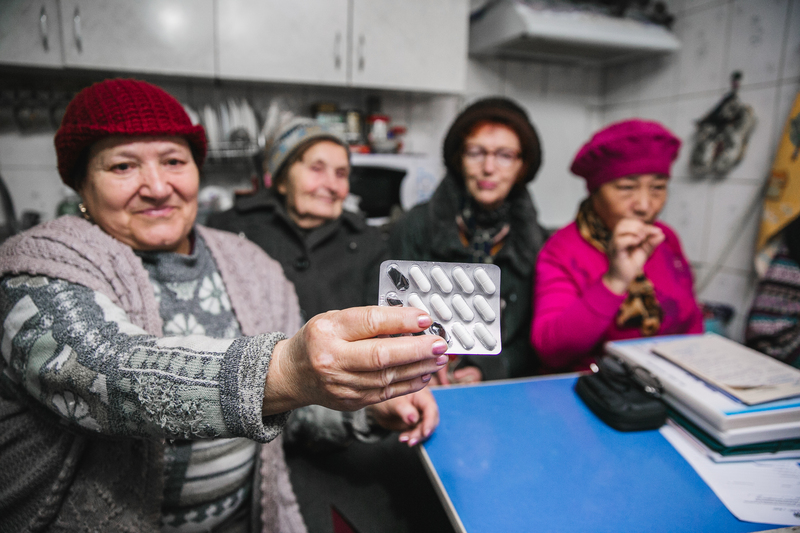 To combat the spread of diabetes – and help older people who live in poverty to manage the condition – Age International and it’s partners have launched two new programmes in Lebanon and Myanmar. Why should we care about older women’s work?